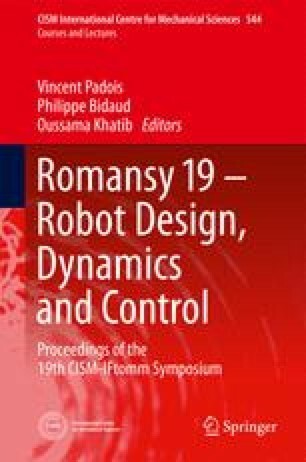 This paper presents an efficient algorithm for on-line obstacle avoidance that accounts for robot dynamics and actuator constraints. The robot trajectory (path and speed) is generated on-line by avoiding obstacles, optimally, one at a time. The trajectory is generated recursively using a basic algorithm that plans trajectory segments to intermediate goals. The use of intermediate goals ensures safety and convergence to the global goal. This approach reduces the original problem of avoiding m obstacles to m simpler problems of avoiding one obstacle each, producing a planner that is linear, instead of exponential, in the number of obstacles.